McCracken Saddles and Tack is a small custom saddle and tack shop operated by a husband and wife team, Jake and Laura McCracken. They have been creating, designing and making custom saddles and tack for over 10 years. 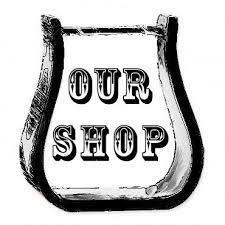 They work diligently to purchase quality USA leather and materials to use in their saddles and tack. McCracken Saddles and Tack uses only stainless steel and brass hardware in the production of their saddles and tack. McCracken Saddles and Tack is also a dealer for Weaver Products, Equibrand Products, America’s Top Brands (Hereford, Simco, Longhorn and Billy Cook), Classic, Atwood Hats, Nettles Stirrups and Crooked Stirrups. Along with the saddle and tack shop, they start young colts and offer them for sale. 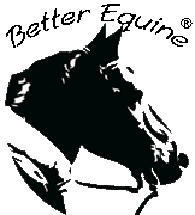 Please look them up if you need a new or used saddle, repair your old saddle and/or to acquire a young horse. 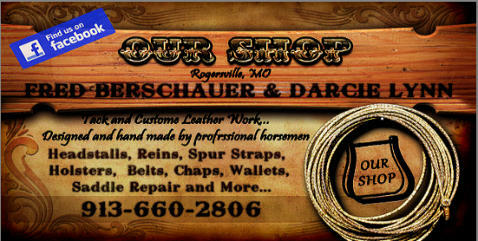 Their Mission is “To Provide The Best Quality Of Craftsmanship And Horsemanship At A Reasonable Price”. SaddleRight All pads are not created equal! Some pads just mask the offering any real protection to your horse. SaddleRight Pads offer protection, comfort, and the opportunity for the muscular system to rebound and rebuild. Our pad can also encourage reversal of muscle atrophy and allow for optimal performance and comfort each time you ride. Mounted Shooting Supplies Shooting Stars is a family-owned mounted shooting supply business. We are mounted shooting enthusiasts and long-time active members of CMSATM. We actively compete in Cowboy Mounted Shooting events throughout the U.S. Our shooting horses and performance horse partners are “Cowboy”, an American Quarter Horse, “Cash Colt 45”, an American Paint Horse, and “Balloon Buster Brown”, a Pony of the Americas (POA). We cater to beginners to the mounted shooting sport, levels 1 through 3. We also proudly support upper level shooters, mounted shooting champions, and mounted shooting clubs. Our web-site offers a one-stop shop for mounted shooting supplies. Total Feeds is dedicated to providing the highest quality feed products for a wide range of animal species. Dr. R. Harry Anderson's 48 years of experience formulating animal rations, and his endless search for the best ingredients have gone into every formula we make. 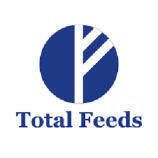 From our first product Total Equine® produced in 2000, to our more recent specialty formulas, the focus has always been on optimum health and performance through excellent nutrition.